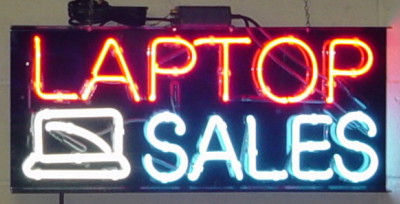 list price $265 SALE: $220 plus $40 for S&H& ins. 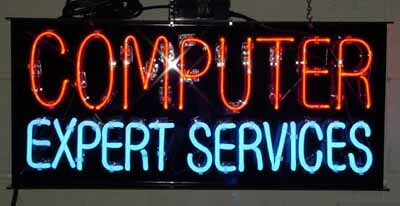 links for computers how it work?. 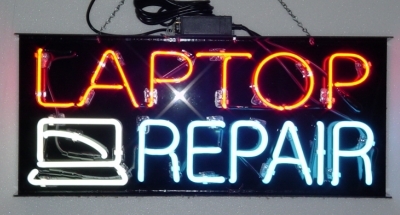 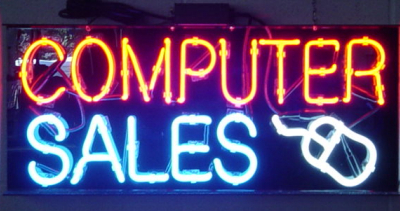 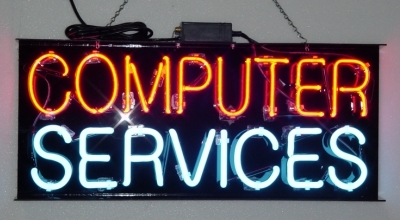 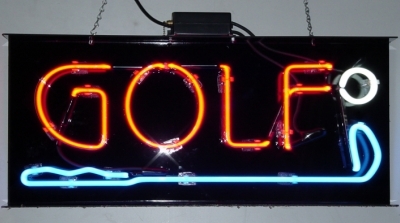 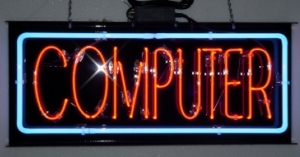 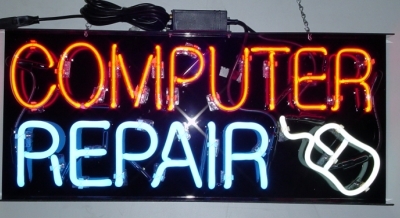 if you are my customer, purchased a computer neon sign & have a website. 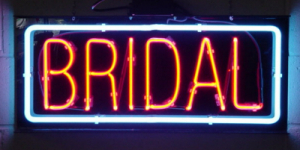 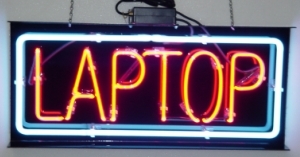 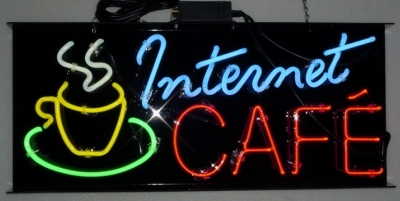 just submit me your info so i will list it up here as fast as i shipped your neon sign.